Spotinst console enables to view an audit list of events in your Elastigroups. 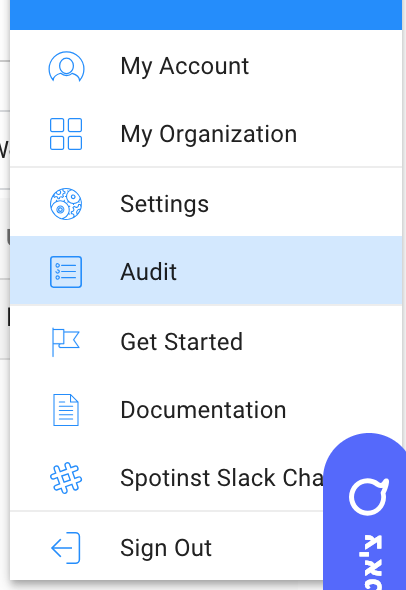 Audit page will show recent events in Elastigroups to enable tracking and better visibility of actions regarding your resources. e.g. update Elastgroup, delete Elastgroup, detach instances, update Ocean and etc. For every event there’s a detailed view for the event which includes additional details like Event Id and payload of action. On audit page there’s a view of recent events with relevant data. 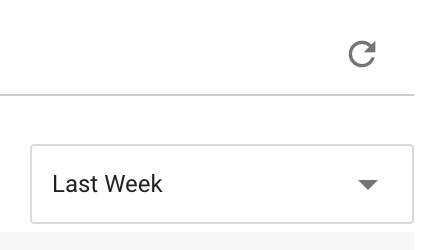 Clicking on resource name will lead to resource view. e.g. clicking on Elastigroup name will redirect you to Elastgroup page.